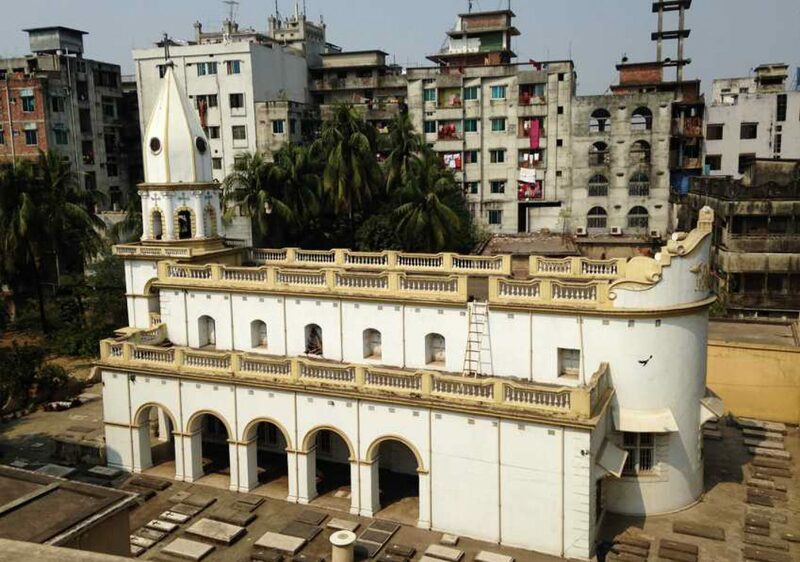 The church has existed in Dhaka for over 200 years and its community played an important mercantile role in the history of this wonderful country of Bengal. Here at the Armenian Church in Dhaka we would like to reach out to the Armenian Diaspora, particularly those who have family connections to India and Bangladesh. We would like to invite anyone with a past connection to Dhaka, no matter how small, to get in touch. We would particularly like to hear from those who might have personal items or memorabilia they would be willing to share with us in digital form. Perhaps your family played a role in the jute industry in the 19th or 20th centuries maybe even earlier? Do you have stories, photographs, items of interest that we could help build the history of the community on? Where did your family live, what social activities did they attend, who were their friends, what did they feel about their lives in Bangladesh? We are keen to reconstruct the history and vibe of this by-gone era of the Armenian presence in Bangladesh, but we can’t do it without YOUR help? There are many well known Armenian families with a historical connection to Dhaka and Bangladesh, do you know, or have connections with any Agabeg, Agacy, Aganoor, Apcar, Arathoon, Aviet, the famous Beglar family, Bagram, Basil, Carapiet, Catchick, Catchatoor, Chater, David, Gasper, Gregory, Harney’s Harapiet, Johannes, Joachim, Lucas, Mackertich, Malchus, Manook, Marcar, Michael, Martyrose, Minas, Nahapiet, Petros, Pogose, Sarkies, Seth, Shircore, Stephanuse, Vertannes, Zorab.